CITIZEN ACTION: Attend the Kingston Public Safety/General Government Committee Meeting TUESDAY, MAY 26th at 6:30pm at Kingston City Hall (Conference Room #1) where a Public Referendum will be discussed on Including the Common Council in Municipal Water Sales Outside of Kingston’s City Limits. VIEW FACEBOOK INVITATION and please share. In the news now for a couple of months, it has been reported that members of the Common Council led by the Public Safety/General Government Committee that is chaired by Alderman Bill Carey of Ward 5, wish to explore options to include the Common Council in sales of municipal water outside of Kingston’s boundaries. In this week’s Kingston Times, our own Mayor is called a ‘formidable opponent’ against the work of creating a referendum. “…the charter change would need approval from State Lawmakers, since they passed the enabling legislation to create the water department. Such approval is unlikely to be granted.” Said Gallo. He also shares the concerns of the water department’s founders about political interference with a vital resource. What the Mayor is referring to, is how the Water Department was set up in 1895 to protect the public. 120 years ago – and long before water bottling and other enormous water uses that may or may not benefit the people was in their purview. We’re not asking that a referendum be placed on the ballot to change the organization of the Water Department/Water Board of Commissioners. We are requesting that a referendum be moved forth that simply includes the Kingston Common Council in sales of the PEOPLE OF KINGSTON’S PUBLIC WATER SUPPLY outside of the City of Kingston. In essence, to allow the residents of Kingston to have a say in how its municipal water is used outside of the community. Reform that would protect the public, in line with adhering to what those long ago intended. By implementing better checks and balances in this way, that we have all learned are necessary thanks to the Niagara Bottling proposal (a project that wanted to set up in the Town of Ulster using Kingston’s municipal water source from its reservoir located in the Town of Woodstock to bottle and to sell in the NE), the public would have an important seat at the table. As to politicizing the issue, do some of our elected officials not trust the public to choose what is right for their community? We don’t agree with the Mayor’s take here. His opinion is but one, and although it is important, it should not trump all else. Lets get the language right, and let the people decide. That is democratic. It is disingenuous for the Mayor to suggest that the process isn’t already political. What about appointees to the Water Board of Commissioners? 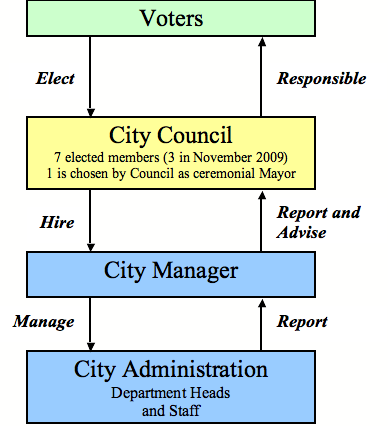 Did you know that the Mayor has the sole discretion to appoint members without any oversight? Not only could the Mayor’s appointments be considered political, without full fair and open discussions about the appointments with the public, the lack of transparency and direct Democratic accountability could also be viewed as unethical. Please see the Niagara Bottling TIMELINE for a refresher on exactly how politics in this case were used to work against the public good in our opinion. Thankfully, we learned our rights and implemented them. We will do the very same thing in this case. In ‘Revising City Charters in NYS’ it lays out the requirements for ‘Charter Revision by Initiative and Referendum’. You can read the document by clicking on this LINK. On Tuesday, May 26th at 7:00pm (Kingston City Hall, Conference Room #1) the Public Safety/General Government Committee will meet to discuss such a referendum. Members of the council have requested our Corporation Council to be prepared with information on the steps the Council must take. This is another one of those moments where we are asking the public to attend and witness. Committee meetings do not have a public comment period like the council meeting does. Your presence next Tuesday will be meaningful in support of our council members as they work to move the referendum out of committee and on to the next step. Powers for Sale of Water Outside of Kingston Put to Referendum? We Say Yes. 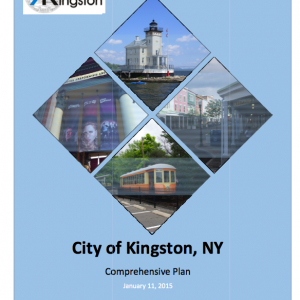 Click on the image to view the City of Kingston’s DRAFT Comprehensive Plan. Public comments are now being accepted! The City of Kingston released the final draft of the Comprehensive Plan the other day and is now asking for public comments. This process was less to be desired – however the steering committee did a really good job to help improve the original draft created by the consultant tremendously. We are pleased and thankful for the work that they did, particularly Julie Noble and Kristen Wilson as well as the work of citizens Jennifer Schwartz Berky and Kevin McEvoy. A public presentation is scheduled for Thursday, January 29th at 6:30pm. 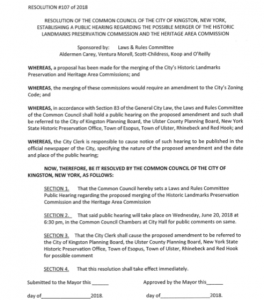 Public comments will be heard that evening, and can be sent in advance to Suzanne Cahill, Planning Director at: scahill@kingston-ny.gov or submitting written comments to Kingston Planning Office, City Hall, 420 Broadway in Kingston. 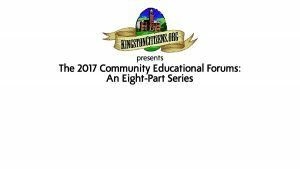 KingstonCitizens.org has requested a longer public comment period in order to help organize public ‘break-out’ groups to help the public understand the Comp Plan process prior to the public meeting organized by the City of Kingston. Citizens can contact their Common Council Liaison to the Comp Plan Steering Committee Deb Brown (Ward 9) at 845/338-0763 to request more time and guidance too. A New Draft of the Kingston Comprehensive Plan Effort 2025 Revealed on September 18th. Attached is the recent Comprehensive Steering Committee meeting held at Kingston’s City Hall led by Consultant Shuster Associates. 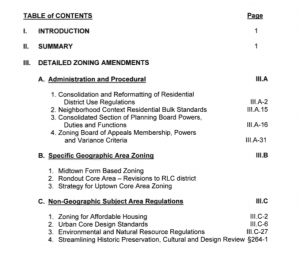 A new 85 page Comprehensive Plan draft was distributed to the committee (according to some, about a week ago). It is not available at this time for the public. The Steering Committee is now set to read the document and make new comments by October 3rd. Shuster Associates hope to pass off a final pass to the Committee to present to the public by years end. As Deb Brown (Ward 9 Alderwoman) is the Liaison from the Common Council to both the CP Steering and Zoning Committee, it is reasonable to request that any interested public have access to the draft plan to review accessibly on the City of Kingston’s website. We’ll be updating this page to highlight important moments for the public. Brought to you by KingstonCitizens.org. Filmed by Kingston News. Emilie Hauser: Is there public comment? AAL James Noble: Public comment? A New Draft of Kingston Comprehensive Plan Effort “2025” Revealed on September 18th at 6:00pm. “A comprehensive plan, also known as a master or general plan, is a collection of information and materials designed to guide the future development of a city or county. Such a plan can provide a community with a firm foundation for policy and action that will allow it to function more efficiently and effectively. It can strengthen communities’ policies and legislation, and it also can promote a more certain future. “The creation of a useful comprehensive plan involves a great deal of research, calculation, and discussion. The development of many of the plan elements requires a high degree of technical knowledge. For this reason, the process is best guided by trained professionals. Even cities with a planning department often hire a consultant to create their comprehensive plan. Either way, the plan should include significant public participation. Numerous public meetings should be arranged and special effort should be made to encourage attendance and disseminate information about the process. The entire process can take years to complete. Once the plan is finished, the planning commission and the city council should formally approve the document. Although the comprehensive plan does not contain actual laws or regulations, this formal approval will lend strength to future legislation that is based upon the plan. Likewise, future work by any city agency or body should be compared to the comprehensive plan and should be consistent with it. The City of Kingston last created a citywide master plan in 1961 led by the consultant Raymond & May and that also included the work of a young Daniel Shuster as project planner. In today’s world, generally a citywide Comprehensive Plan can conservatively costs upwards to $200,000.00 or more with many years of strategic public outreach depending on the size of the community. In 2010 towards the end of then Mayor James Sottile’s second term, the City of Kingston’s planning office found an opportunity to bond monies that resulted in $96,000 to undertake a citywide Comprehensive Plan for Kingston. It passed unanimously through city council. After sending out an RFP (Request for Proposal) the city received around sixteen (16) proposals from consultants all around the area and beyond. After whittling it down to just four (4), do you know who was selected? Shuster and Associates led by an older Daniel Shuster! 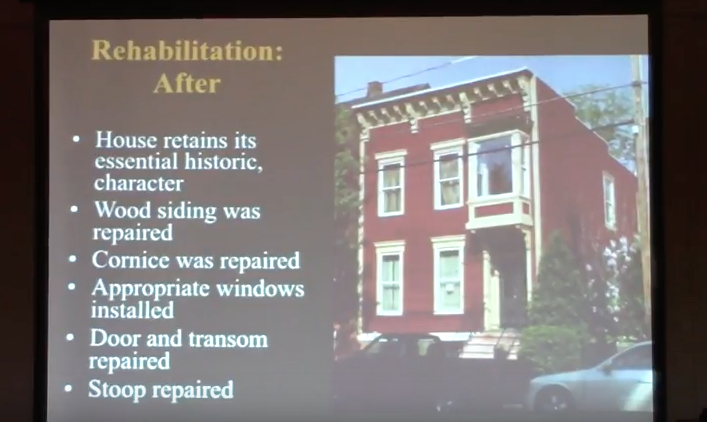 The same consultant that the city hired back in 1961 on the cusp of urban renewal when a great portion of the Rondout was allowed to be torn down. 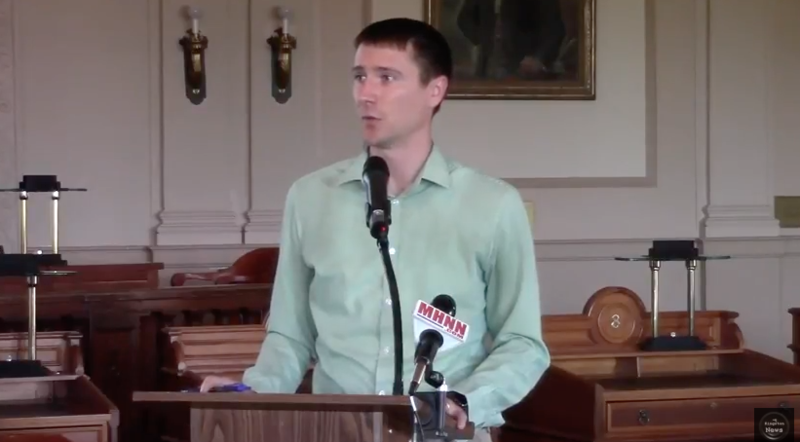 A Comprehensive Plan Steering Committee was created early in the process and community members selected were either professionals in their field or community members by Alderman-at-Large James Noble and City Planning Director Suzanne Cahill. Since then, there has been what some consider a very light effort to engage the pubic with a single online survey and public visioning event . Several committee meetings over the years have taken place, also open to the public (though the public was encouraged to attend and listen rather than participate). A citywide plan is a whole lot to do for $96,000. Luckily (and not surprisingly to all of us watching) the meat of the plan was supplemented by the hard work of dedicated citizens on subjects that encompass: Historic Preservation, Urban Agriculture, Bluestone surveys, Rail Trails, City Parks, Complete Streets, Climate Action Plan, Flooding Task Force and more. 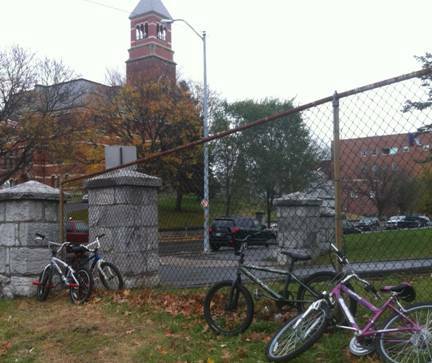 Some of which were not funded at all by the City of Kingston. They were gifts to you and me. You can find all of these studies on the Kingston 2025 webpage. I believe the initial proposal for the consultant was two years which we are well over by now with the plan not complete and, there is still zoning to do. Currently, a volunteer group has been assembled to take on this enormous and critical task. Who are they and how were they selected? When do they meet? Though perhaps unpopular, maybe we should have a conversation with our elected officials about the prospect of leveraging this effort for further funding so to get it right. After all, what’s another couple of years? We’ve waited this long. 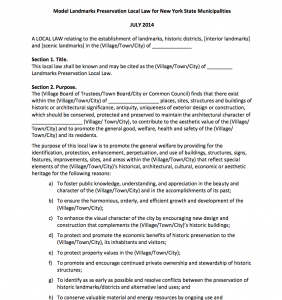 PS – Lets make certain that in the new CP it is required that the city stay current with this document and update it at least every 5 years where necessary. Doing so will not only keep Kingston current, but save taxpayers a great deal of money to not have to orchestrate an overhaul as we are now in the foreseeable future. Last night, the Common Council approved a resolution for Complete Streets in the City of Kingston, which serves as an important component in support of the Climate Smart and Green Jobs Community Pledge. Thanks to Kristen Wilson, David Gilmour, Emilie Hauser and the entire team of the “Healthy Kingston for Kids” project for their hard work and tenacity. The City of Kingston just might very well be moving in the right direction. Below is a CP Fact Sheet that came straight from the planners office and describes what’s going in front of the Council Tuesday night. A helpful tool as you prepare to speak during the public comment session – or just to understand what the steering committee is asking the council for as you follow along.